Welcome to Nurture Through Nature. 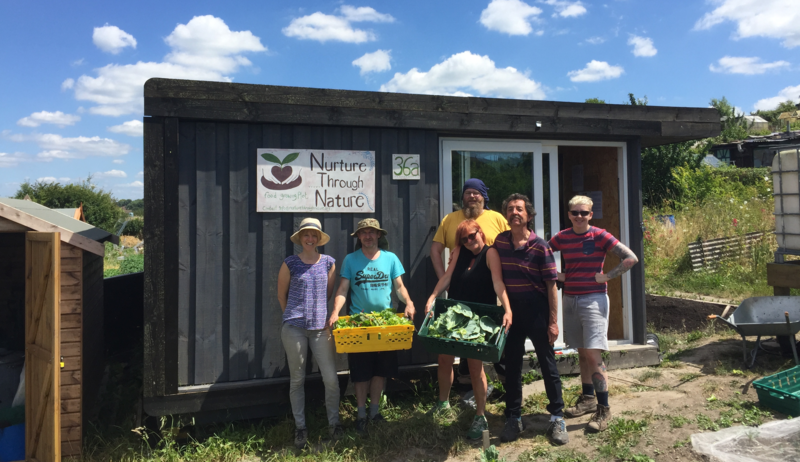 The purpose of our organisation is to address food poverty in the City of Brighton & Hove, by growing and supplying fresh allotment produce to food banks and community centres. 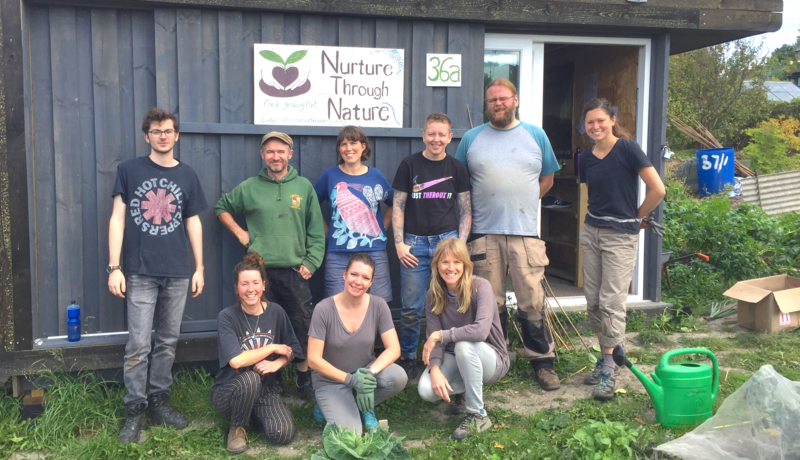 The food we grow is donated to the Brighton Unemployed Centre Families Project and the Brighton & Hove City Mission food bank. 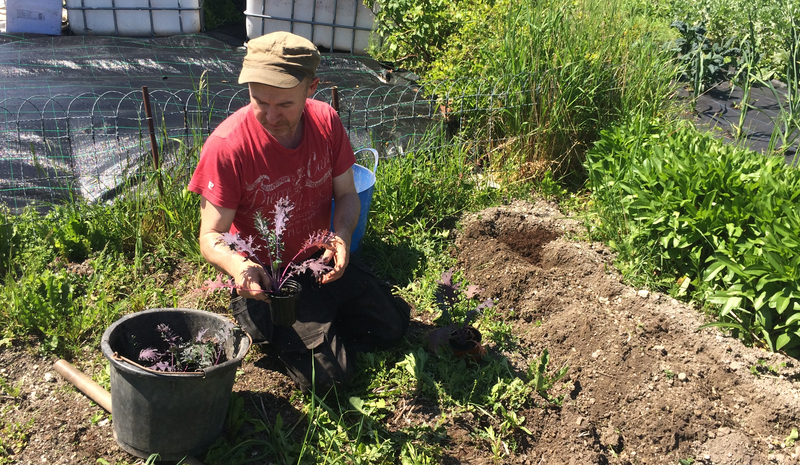 We also collect unwanted produce from other growers at the Moulsecoomb Allotments. This food is donated alongside our own thus increasing our contribution and reducing unnecessary food waste. 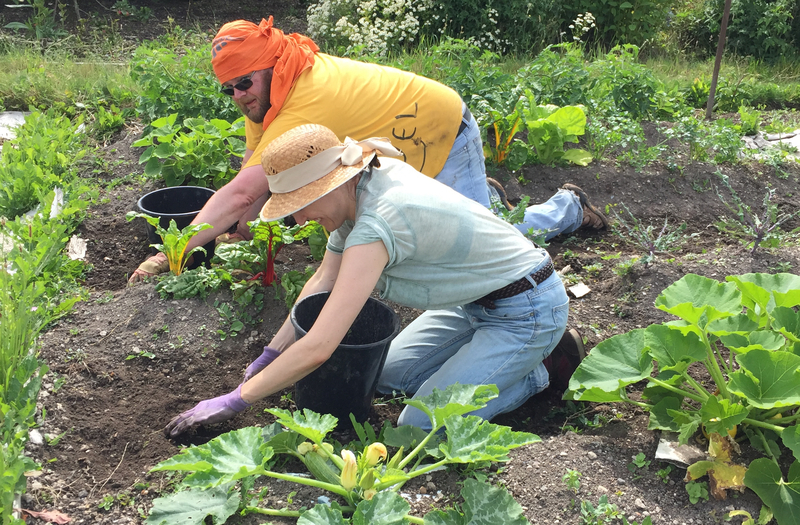 We have two community plots within the Moulsecoomb allotments, from which we run food growing groups on Wednesdays and Fridays. 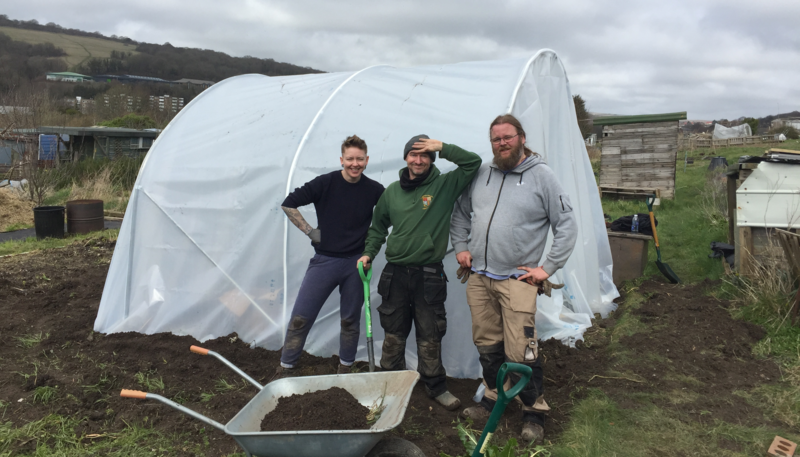 We encourage volunteers from the local area including those who are unemployed and/or socially isolated and actively involve them in planning how we use the plot over the growing season. 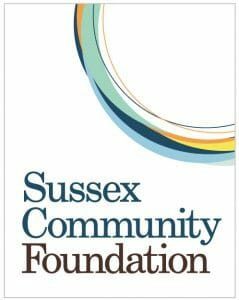 We have student volunteers from both Brighton and Sussex Universities undertaking work placements with us as part of their degree requirements. 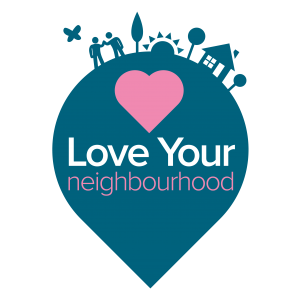 We also accept larger groups for volunteering days. “ Thank you for allowing me the opportunity to join you over the past few months. I have really enjoyed it and it has helped me to touch nature, meet some lovely people and get back on my feet. I wish you every success with the project and I am sure I will see you again in the future”. We rely on volunteers to help us grow food on our allotment. If you would like to join our weekly growing group, please read the information provided on this website and get in touch. If you think you can support us in ways other than gardening, then we’d love to hear from you. A huge thanks to our funders for supporting our project and for making this all possible. 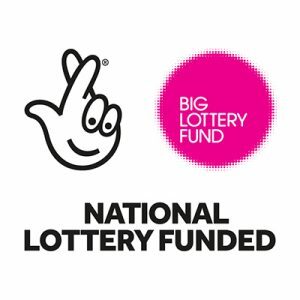 We are a Charitable Incorporated Organisation supported by grants and donations. 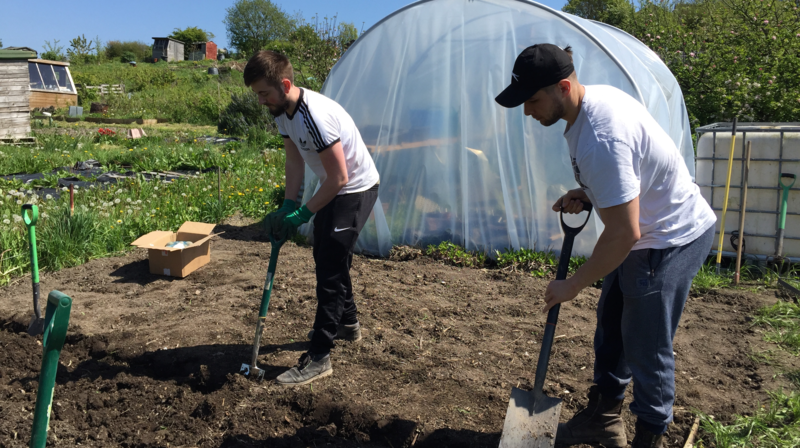 We run group gardening sessions on our Moulsecoomb allotment, donating food to the Brighton Unemployed Centre Families Project. 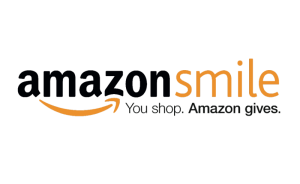 We'd love your help! Volunteers are essential to our project. Read our website and get in touch!